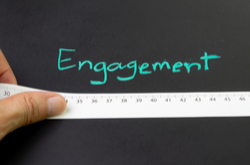 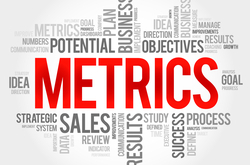 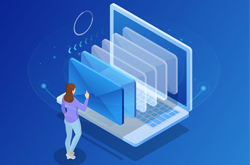 What email marketing metrics are the most meaningful for your business? 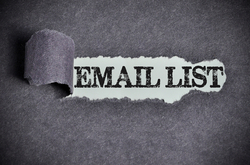 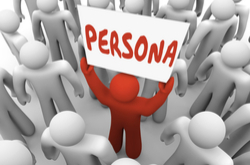 What parameters do you use to segment your email lists? 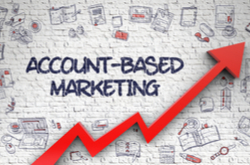 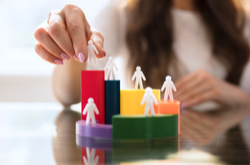 What is Account-Based Marketing or ABM? 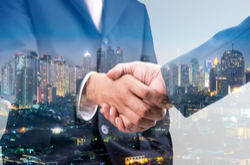 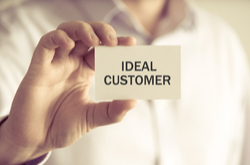 How you can align to CMOs needs and seal the deal?